We have so many unfinished projects around here, its almost discouraging in finding the motivation to decorate for the seasons. I try to encourage myself to see the beauty in the midst of chaos. This year we decided to give our entry way a more modern updated look with some rustic and eclectic flair. I am still debating on a few things to add or if to leave as is. Sometimes these decisions don't come easy regardless of my love for home design. None the less, decorating for Fall is my all time favorite. Regardless of where we are in our home renovations I love making our space feel homey, warm and cozy. So today I want to share one of many unfinished projects but yet I was able to add a few Fall colors and decor pieces to give it that welcoming warm feel for when we come home from a long or short day and for our guests to feel when they visit. 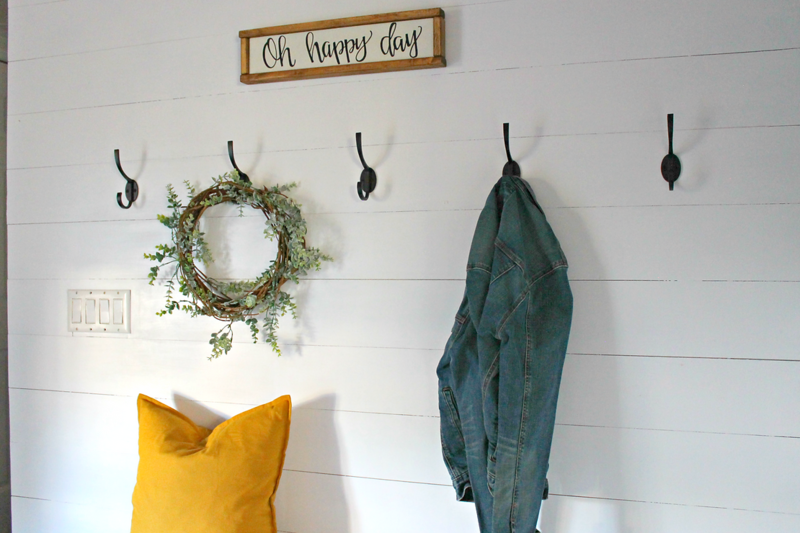 The hooks on the wall are everything! Having plenty was necessary and it allows for hanging pretty wreaths! 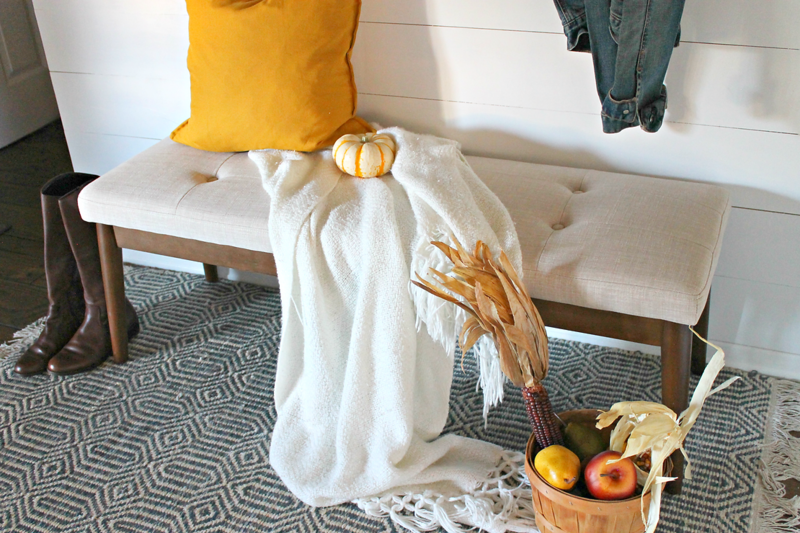 This year I was drawn to the burnt oranges and mustard yellows not just for my Fall wardrobe but for our Fall decor too. I guess you could say my inspo came from all the natural elements that the season offers, like all the beautiful colorful pumpkins, such as this white and yellow one. I love that so far we've kept our entryway sleek and decided to make the whole back wall the star of the show. We knew we needed make the best use of the space and adding those coat hooks made all the difference. Its also made it easy to decorate and yet still have room for all of our personal belongings when it comes to our dropping zone. Adding all the fall vibes to this small yet quaint space is my favorite right now and changing things around or simply moving them to make it even cozier and user friendly is key, isn't that what a space like this supposed to be? Decorative, comfy, cozy and livable! Today I even have the honor of sharing my entryway with so many other talented gals that love their home spaces as much as I do. And they're so stunning and so beautifully executed for the season. They're homes and entryways are just as cozy and livable too. 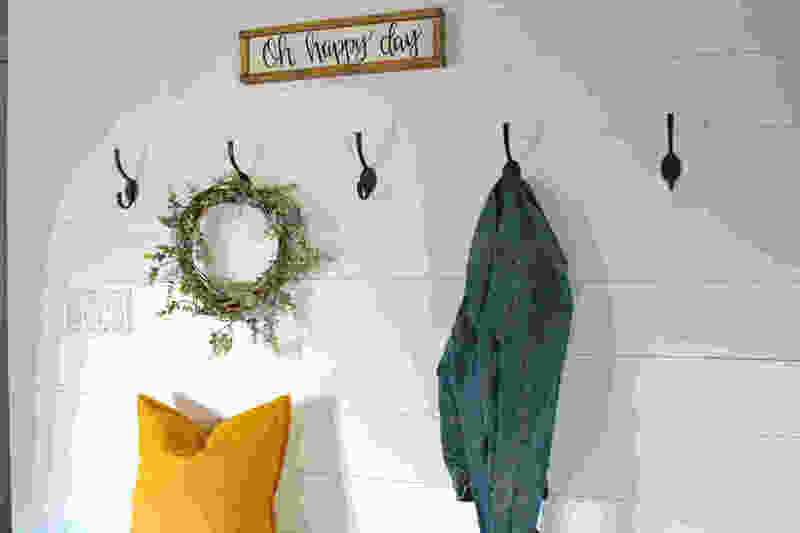 Check out all their Entryway Fall Blog hop posts below. 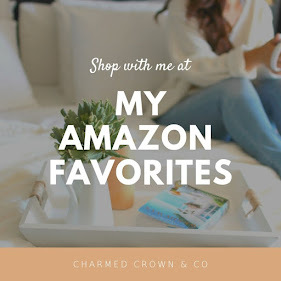 Mid County Journal // The Homemaking Momma // Randi Lynn Blog // House on Longwood Lane // Uniquely Taylor Made // Mint Candy Design // Cuter Tudor Home // Charmed Crown Co. Thank you all for stopping by the blog today, as always it means a lot to me that you visit and stick around! And don't forget get even more Fall inspo over on Instagram [here].